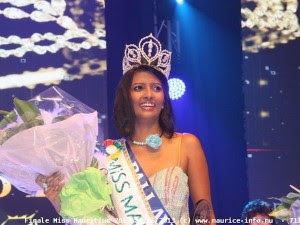 Pallavi Gungaram (19) was named the winner of Miss Mauritius 2013 on Saturday. 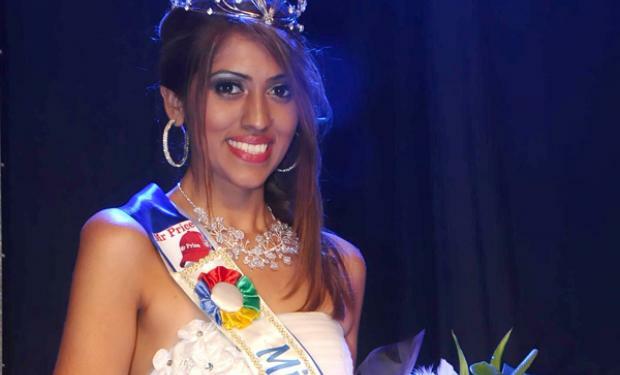 She stands 1.67m tall and will represent Mauritius at Miss Universe 2014. 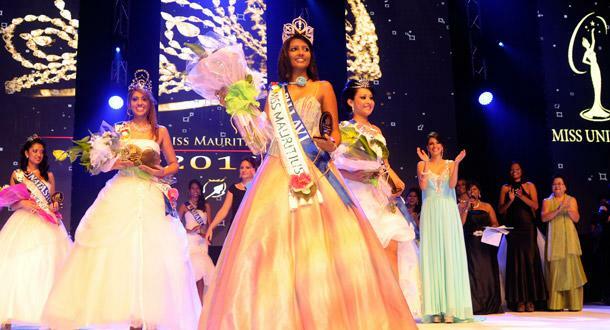 At the same event, Shiksha Matabadul (21) was crowned Miss International Mauritius 2013. She will represent her country at Miss International 2013 later this year. 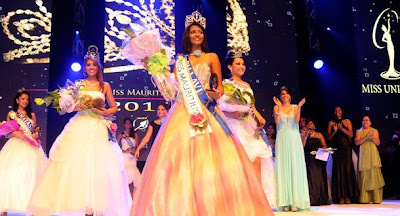 The first runner-up was Neha Gyah and the second runner-up was Natashka Veerapen. They always get it so, so, SO wrong.